Visualizations can help students better understand complex programming concepts like parameters, constructors, and recursion. 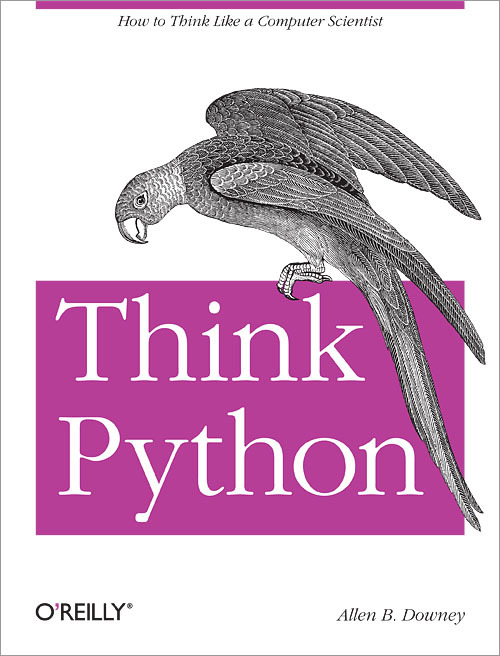 Codio recently released its first C-Book—“Think Python” by Allen Downey (see more details here). However, the sheer volume of textbook replacements and eBooks makes it hard to understand what makes C-Books different. First, we start by choosing quality OER (Open Educational Resource) books. “Numerous studies of the impact of OER on student outcomes—conducted across diverse disciplinary, institutional, and jurisdictional contexts—have repeatedly confirmed the same result: that students using OER perform just as well as or, in some cases, better than those using commercial course materials." Parson’s Problems are great formative assessments that ask students to arrange blocks of scrambled code - allowing them to focus on the purpose and flow of the code (often including a new pattern or feature) while not worrying about syntax. 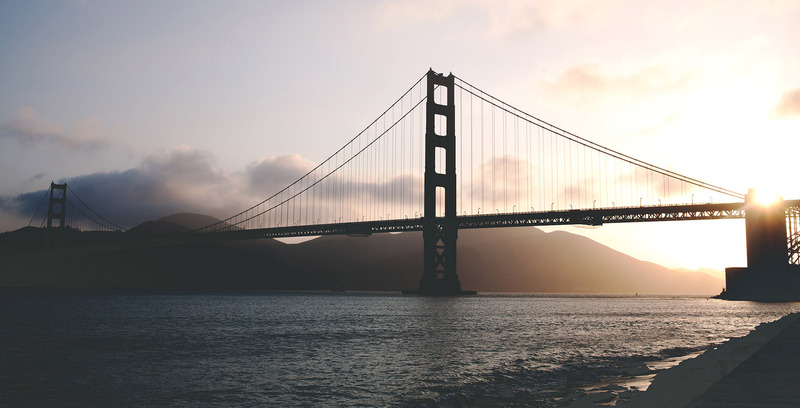 Many institutions have requested an IP consent form that students are required to sign in order to use Codio. We have now released support for this with the following features. This also works if you decide to introduce IP consent after students have already started using Codio.